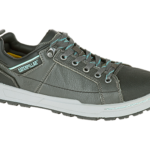 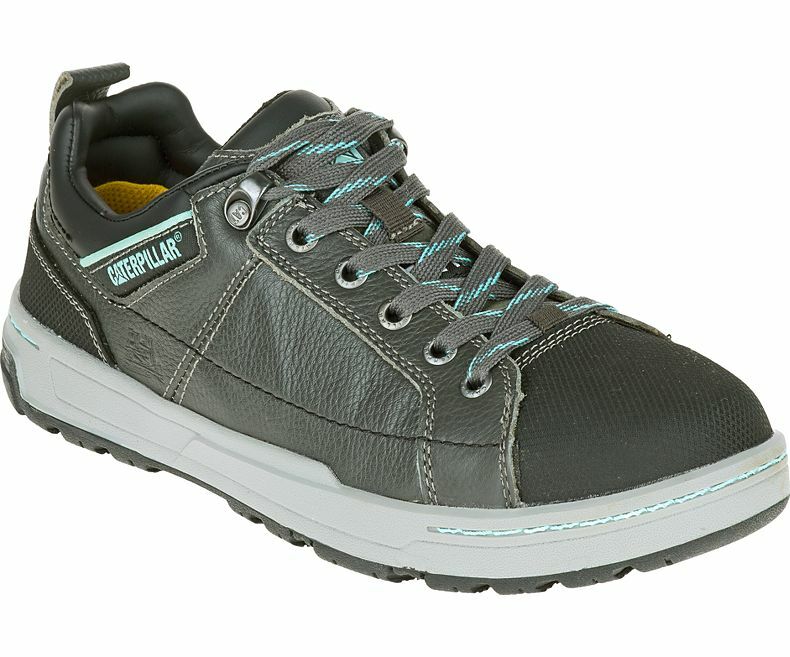 CATERPILLAR P90266 – The Brode: for the girl who needs a work shoe, but wants anything but. 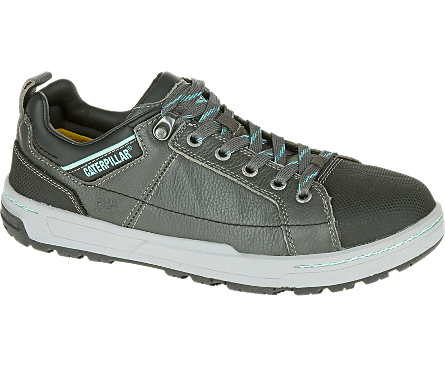 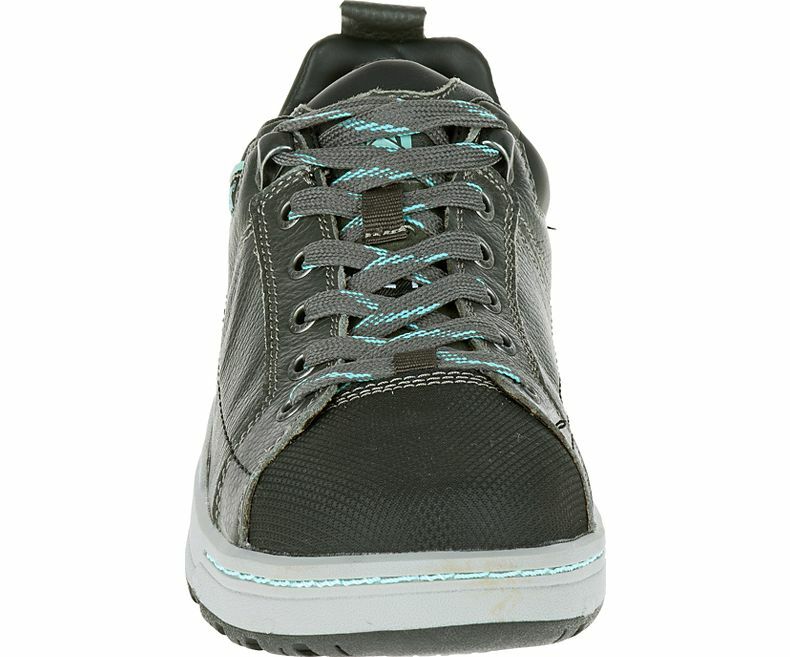 With feminine color pop, this shoe looks like a sneaker, but built with all of the safety features of a work shoe. 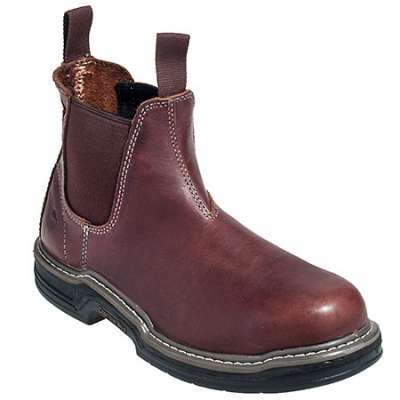 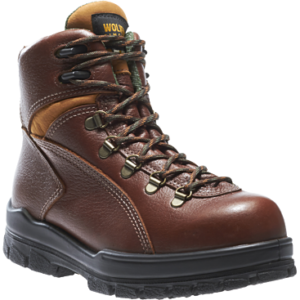 The steel toe is industry rated to protect on the job site. 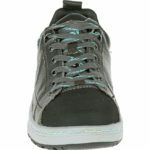 The electrical hazard protection covers open circuits up to 600 volts in dry conditions, as well. 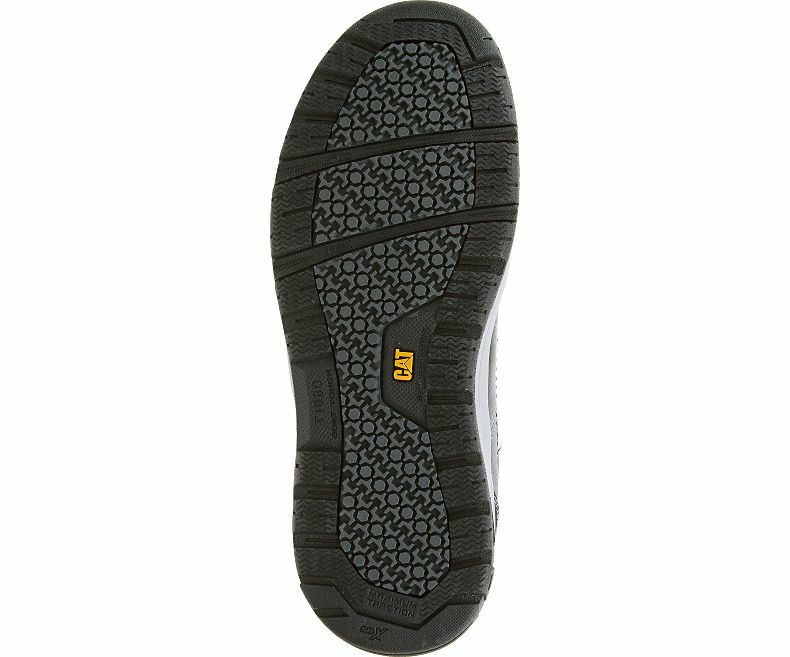 This work shoe is comfortable and breathable with a mesh lining, and an EVA molded sock liner for added shock absorption and cushioning. 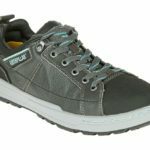 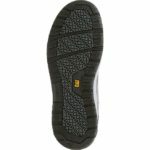 A slip-resistant rubber outsole provides the stability needed to handle low traction surfaces with grip and confidence. 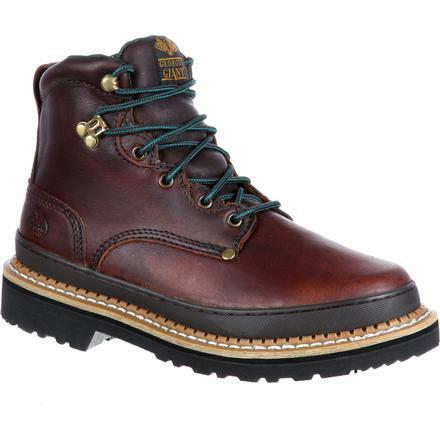 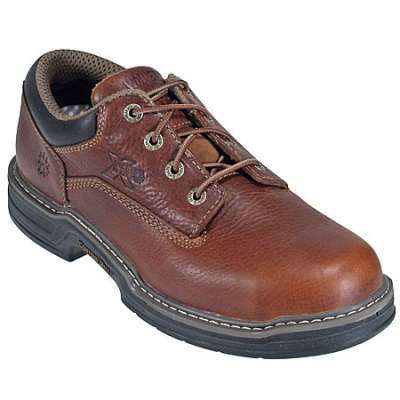 Stay authentic with this athletic-inspired style and all the safety features the Brode steel toe shoe has to offer.